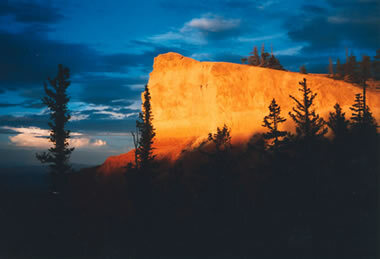 "Time-tested & unfailingly beautiful. 4.5 Stars"
"...a unique, gifted, talent - played with spirit"
by Michael J. Sollender "...a unique and singular artist - this is the best yet of Claire Ritter"
Click here for liner notes. Recording 'Castles in the Air', with Steve Swallow. "...beautiful, eccentric, between Monk and Scriabin"
"...new treasures, an exquisite touch"
... A competent pianist who has established a distinctive style through her imaginative collaborations and engrossing compositions. ... A delightful surprise is the lush 'In Between'. ... As many of her contemporaries are content with creating the past, Ritter is an artist to watch. 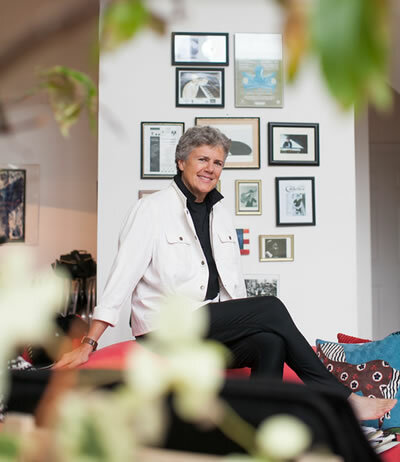 ... Joyously eclectic, whimsical, composed and improvised with a country charm. ... Singularly imaginative music of a high order, with the Eastern, Latin, popular, and classical influences...a true American original. ... A pianist whose modernized stride draws on Thelonious Monk. ... ingenious composer, authentic and unpredictable, one of the east coast's most innovative composers. "Ritter compares riding to performing and composing, and states that she first experienced "that intuitive unspoken language" as a child, with her horse. "Working as a unit with the horse teaches risk, trust, and intuition," says Ritter. "Listening is key." ... Though Ritter's origins are Southern, there's something fitting about her long New England residence. In many ways, she's a kind of latter-day Transcendentalist, a clear-eyed mystic, a musician of fierce independence and visionary calm. 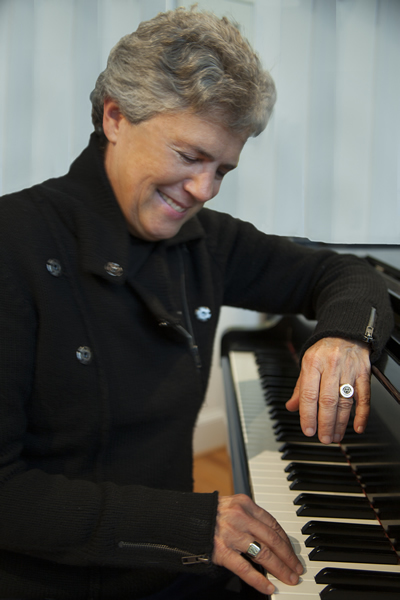 She has taught at the New England Conservatory, home to many of the most interesting minds in American music, and this CD is one of the fascinating results of the significant Japanese presence there. ...This trio might be one of the natural headliners for a Jazz festival at Walden Pond. 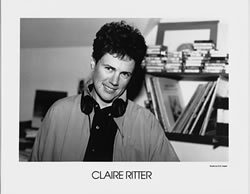 ... As articulated in a body of work that now encompasses five albums, the musical truths of Claire Ritter are both playful and challenging, cerebral as well as heartfelt, forward-looking, rather than rooted in the past. 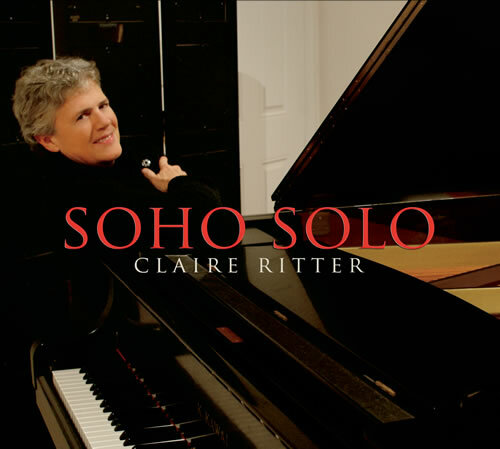 These qualities are rare in jazz today, and anyone who's seriously concerned about the future of music should give this disc a serious listen, especially if you're unfamiliar with the writing and playing of Claire Ritter. My guess is that you'll be pleasantly surprised, and that you'll find yourself smiling a lot as well. ... Claire Ritter is rapidly developing a following as one of the east coast's most innovative composers. Like Duke Ellington, her music lends itself to a vast array of interpretations. The best things about Claire's music are her ingenuity, authenticity, and unpredictability. Her music is universal in appeal and will be part of tomorrow's music. Her music comes from the soul and goes to the soul.